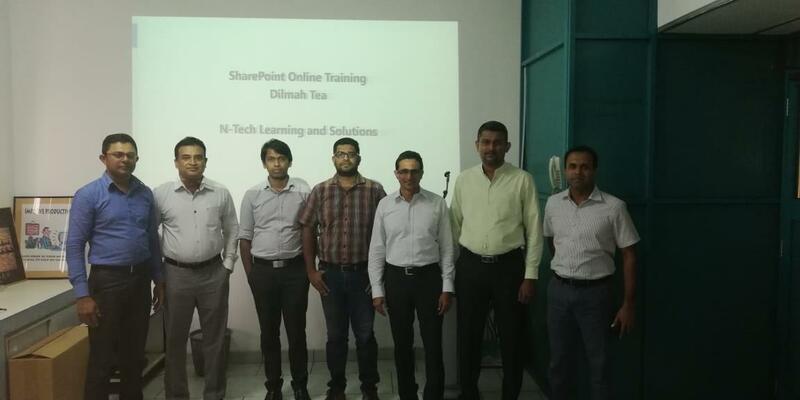 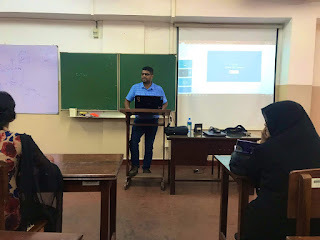 It was pleasure speaking at Office 365 Developer Bootcamp at Microsoft Sri Lanka which held on 1st of December 2018. 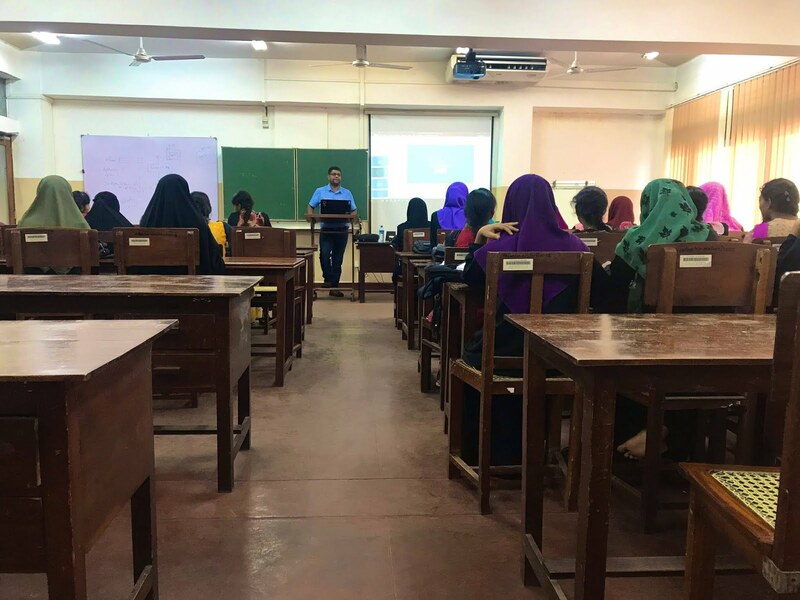 It was a great honor being a career development instructor for the Advanced Level Students of Zahira College, Anuradhapura. I wish them a very successful career and life ahead. 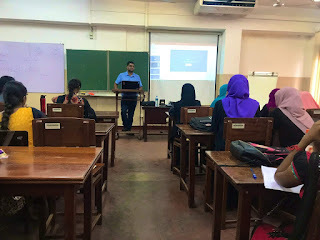 This was held on 02nd of November 2018. Few Clicks from the event.